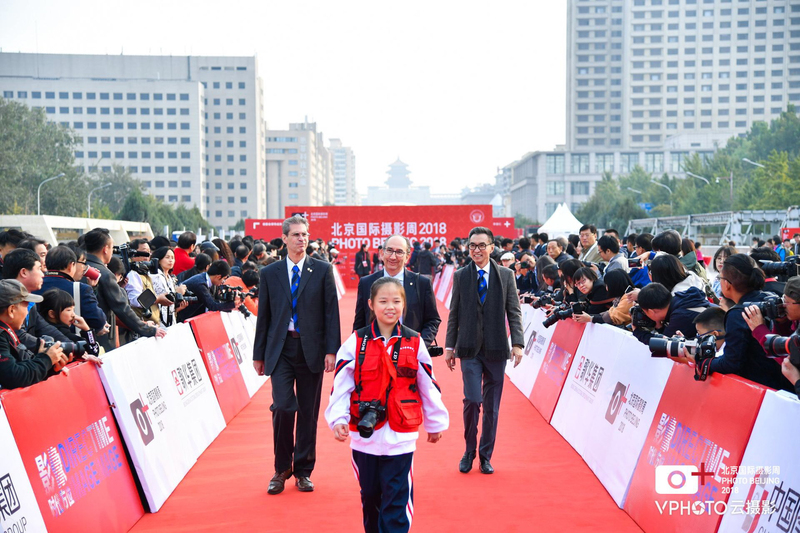 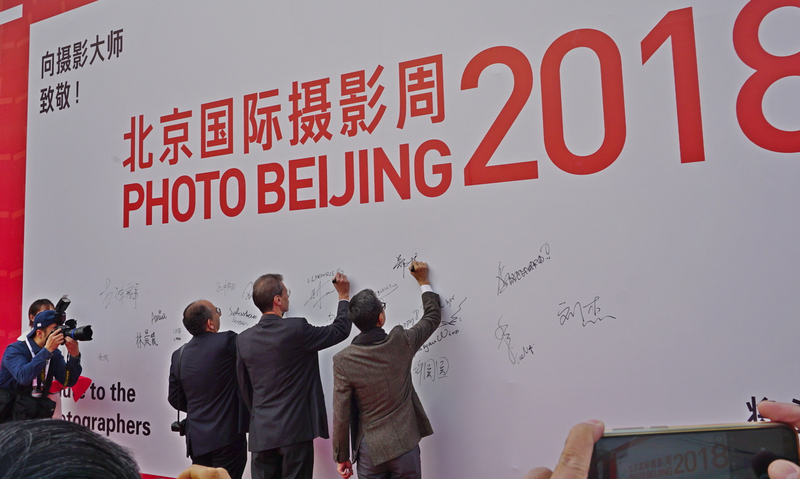 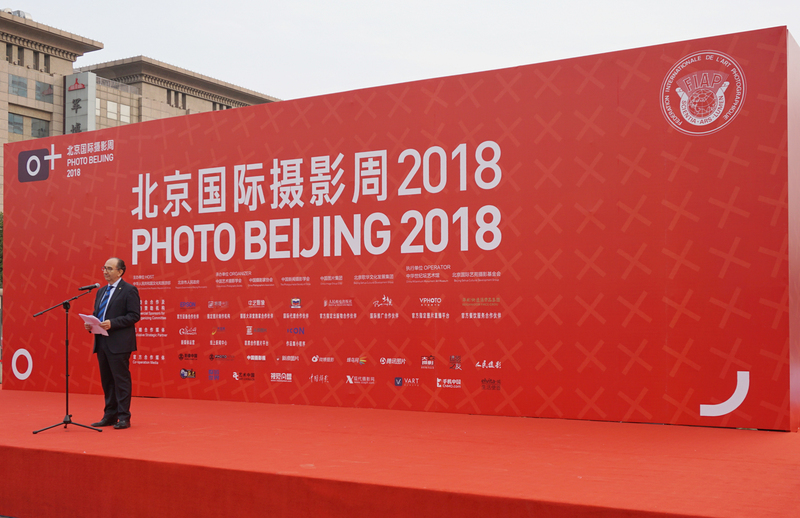 The grand opening of Photo Beijing 2018, the sixth in its series was on 20 October 2018. 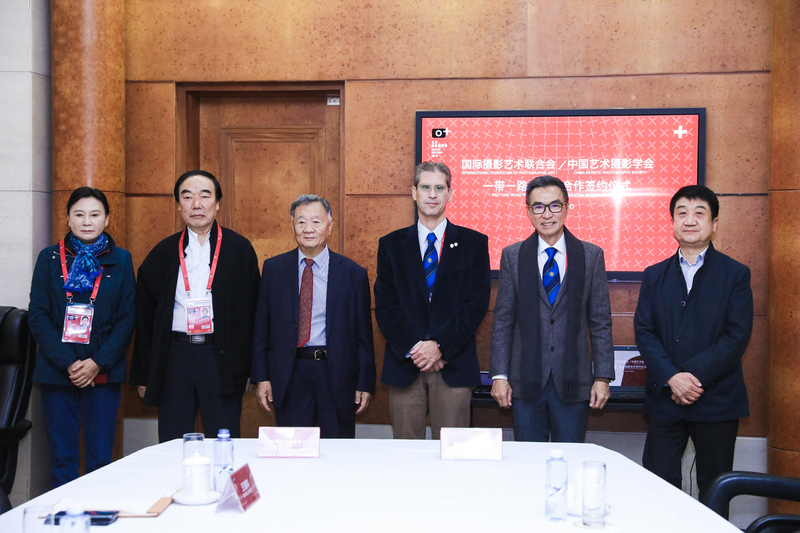 The event was conducted under FIAP's Auspices. 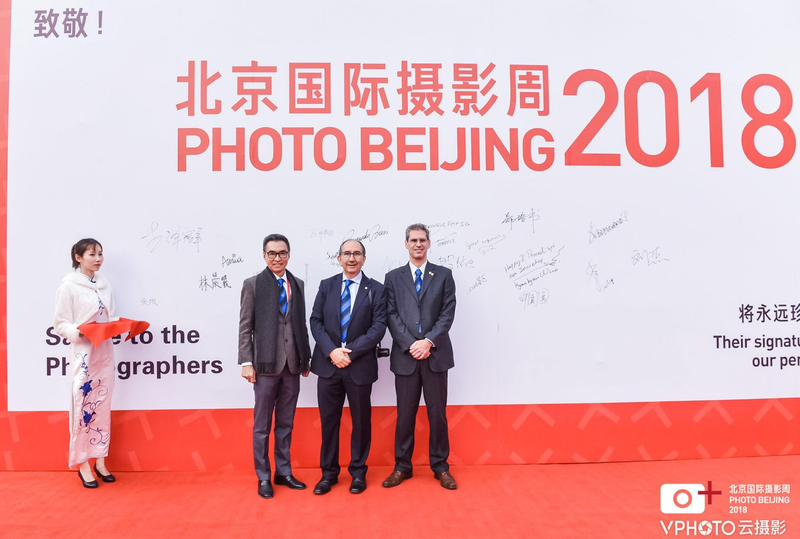 Representing FIAP at the Opening were President Riccardo Busi, Secretary-General Ioannis Lykouris, and Board Member David Tay. 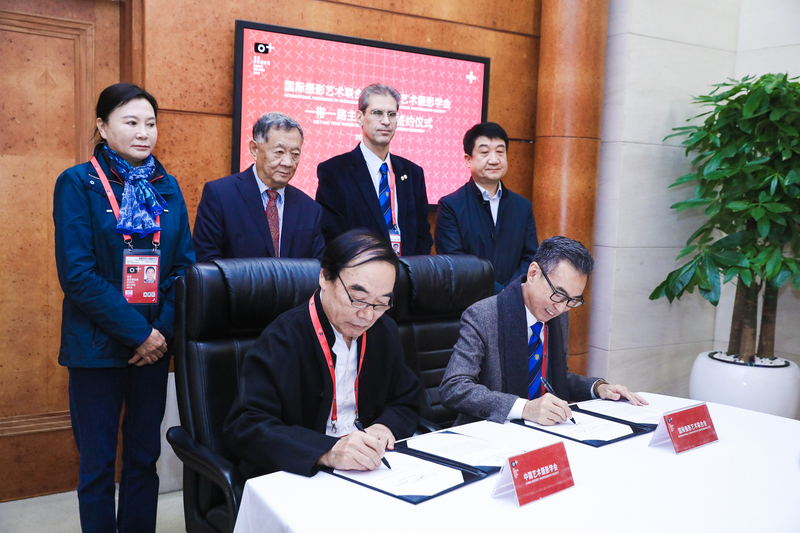 The International Federation of Photographic Art (FIAP) and the China Artistic Photography Association (CAPA) signed a Memorandum of Cooperation on 20 October for the “Belt & Road” themed exhibition. 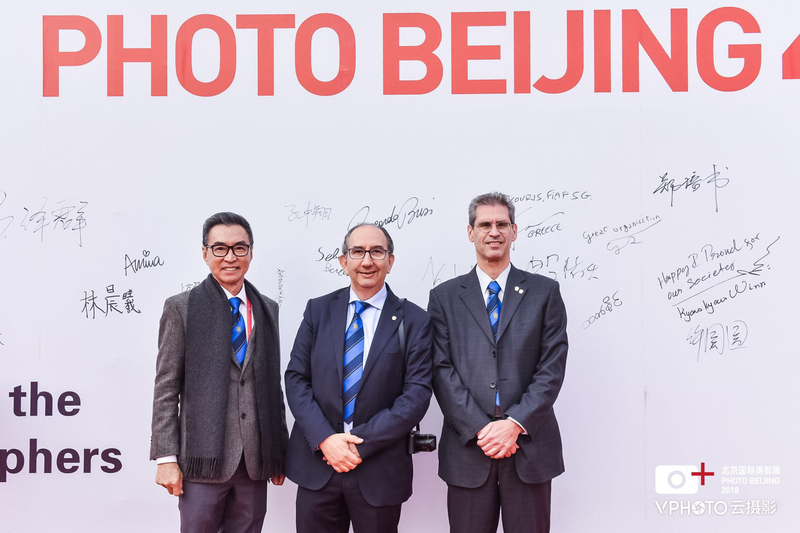 Ren Guoren represented CAPA and David Tay represented FIAP in signing the Memorandum which would enable both organisations to co curate the "Belt & Road" Exhibition which shall be one of the key shows of Photo Beijing for the next 5 years. 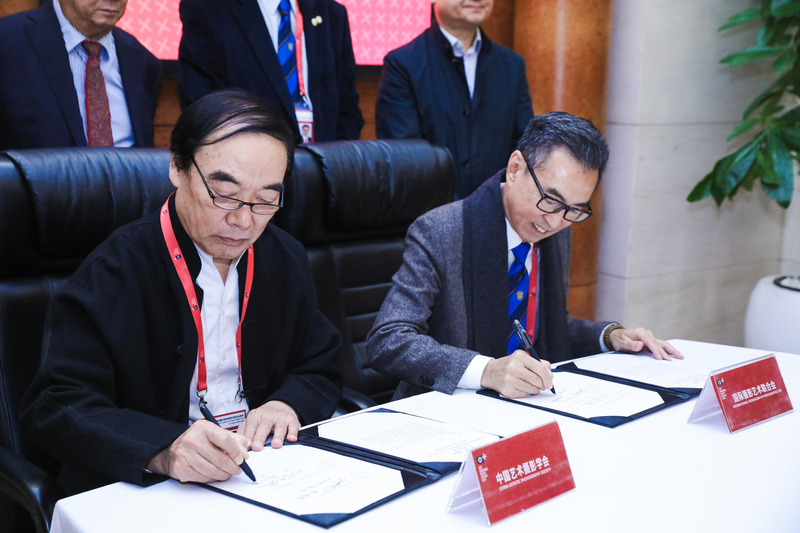 Witnessing the signing from CAPA were Yang Yuanxing (Chairman), Wang Jianqi (Vice Chairman), Zhang Xiaosu (Vice Chairman). 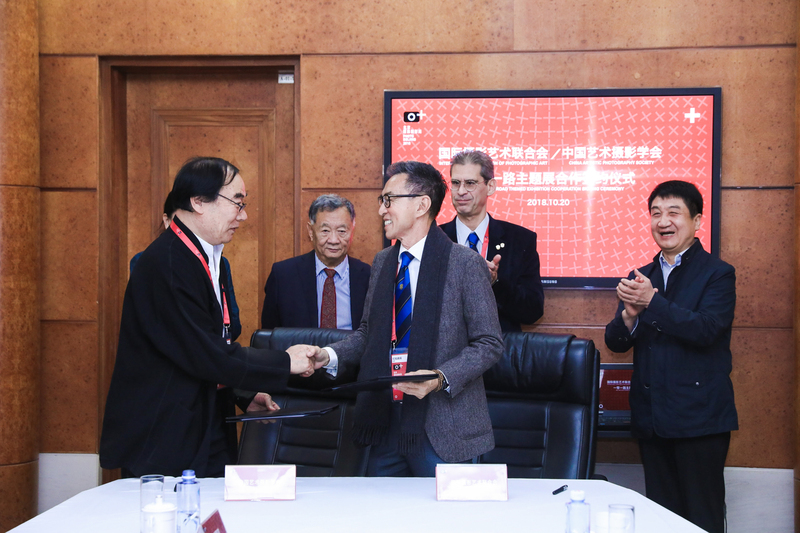 From FIAP was Secretary General Ioannia Lykouris.